The winner of our Best Picture of the Month Competition for September is Dave Purcell with this fantastic homage to John Carpenter’s The Thing. 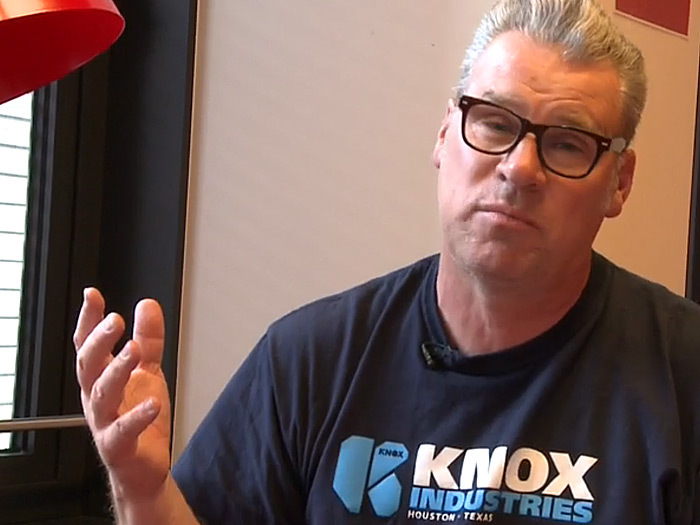 Dave wins 3 Last Exit to Nowhere film inspired T-shirts of his choice from our current range. A big thanks to everyone that submitted an image throughout September. 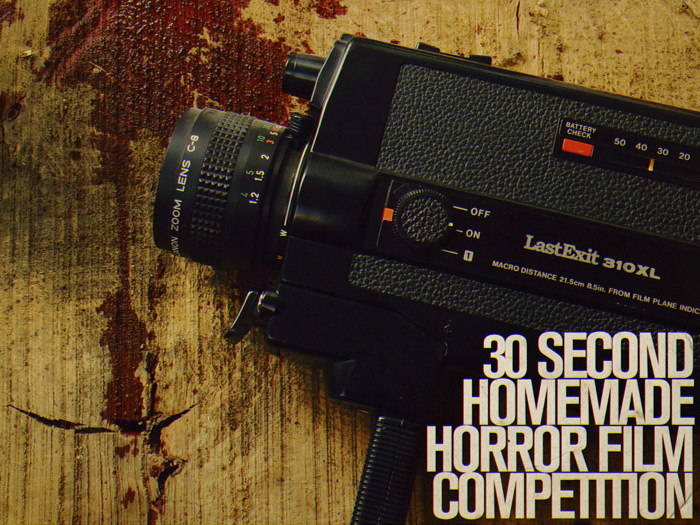 If you’d like to enter this month’s competition then send your image to: info@lastexittonowhere.com – please remember that all submissions must contain a reference to Last Exit to Nowhere in some way. 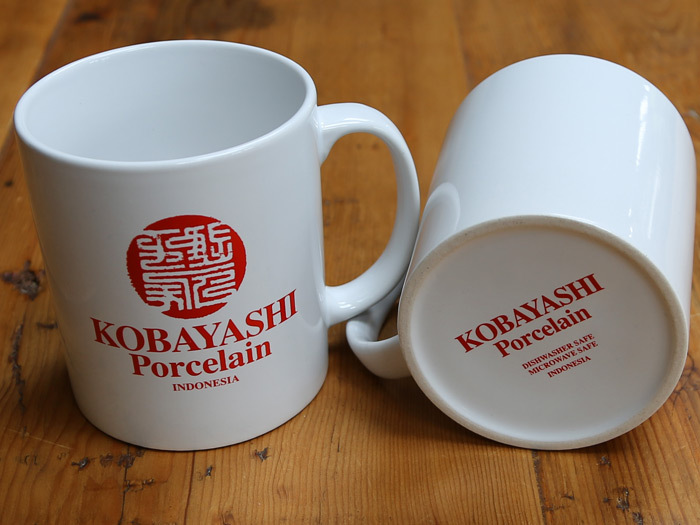 We’re introducing a number of new coffee mug designs to our range, starting with this Kobayashi Porcelain mug. Inspired by an unforgettable scene in the 1995 film The Usual Suspects. A single colour print on a white earthenware coffee mug. To ensure the print colour stays as vivid as possible, we do not recommend dishwashing. 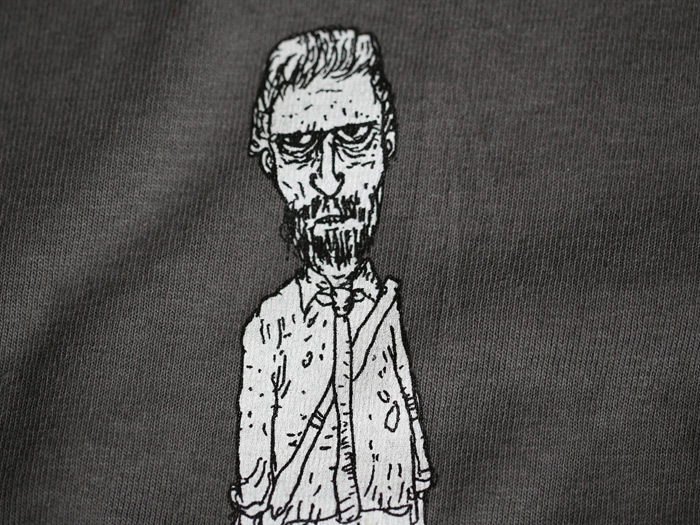 We’ve been busy behind the scenes producing crew and cast T-shirts for Ben Wheatley’s highly anticipated next film High-Rise, starring Tom Hiddleston. 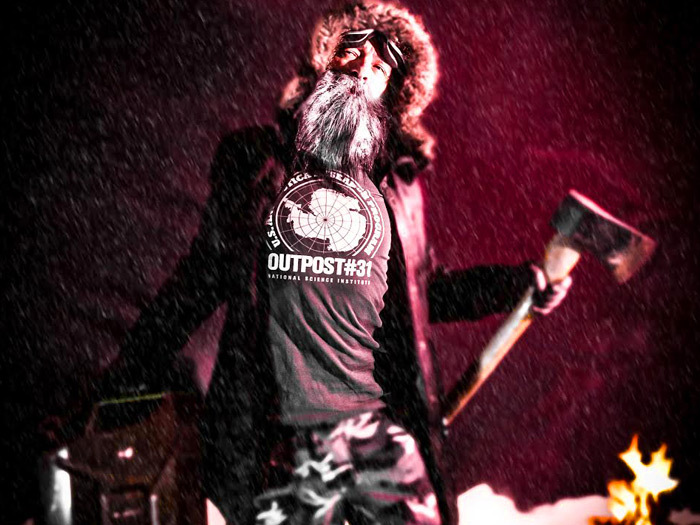 We’ll have a limited edition variation of this design for sale in the near (dystopian) future. Stay tuned to this frequency for further information. Tom Hiddleston illustration by Ben Wheatley. 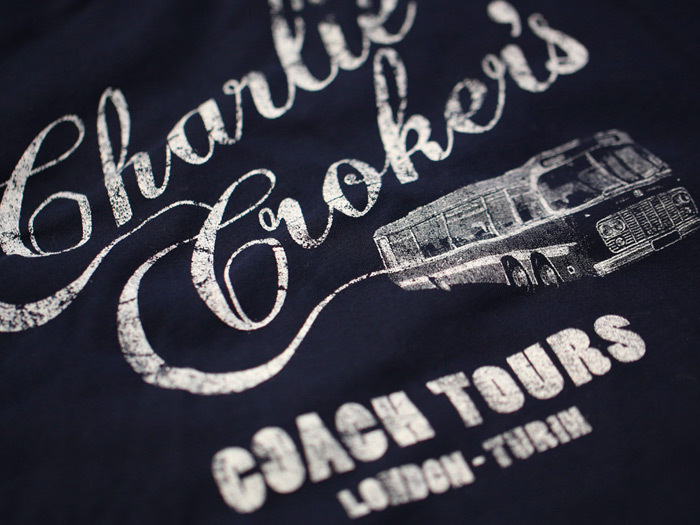 Charlie Croker is back out of retirement and featuring once again in our range of film inspired T-shirts. A single colour design, hand screen printed on a regular fit 100% cotton navy T-shirt. Inspired by the 1969 classic The Italian Job starring Michael Caine.